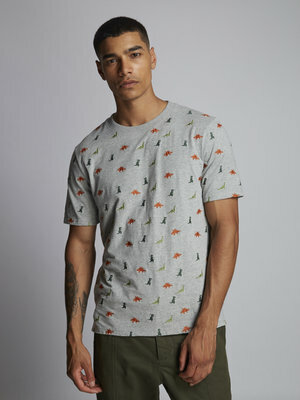 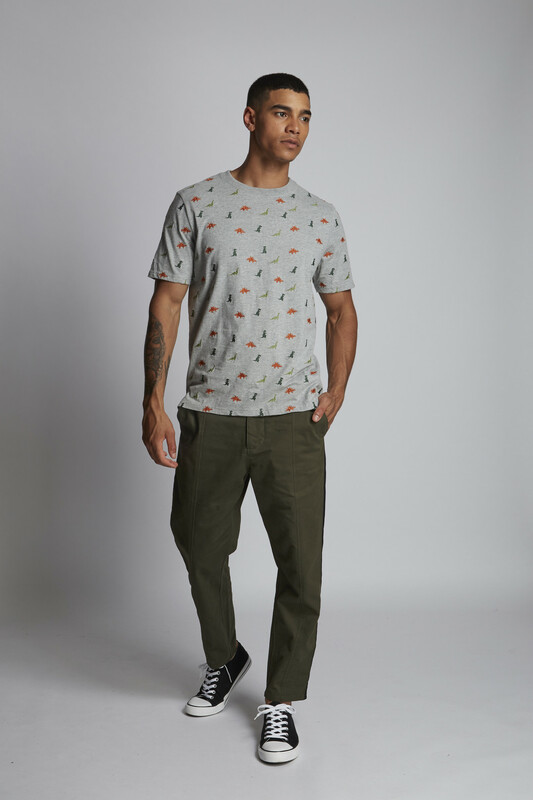 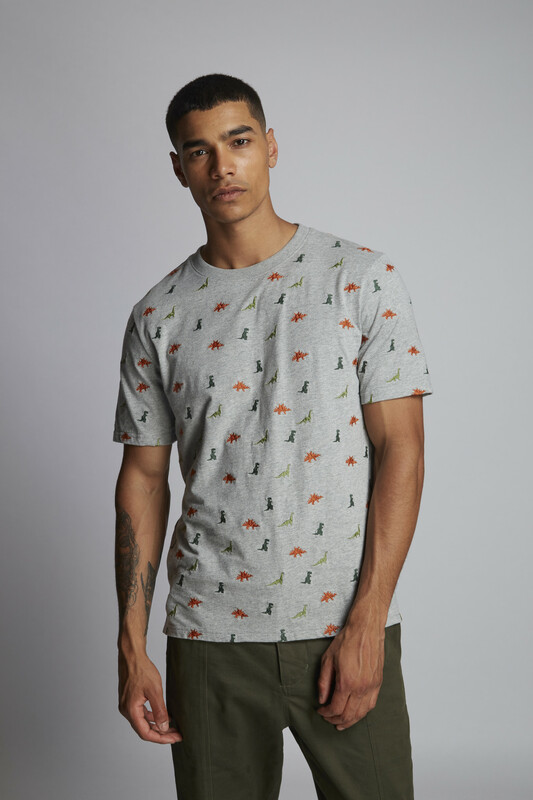 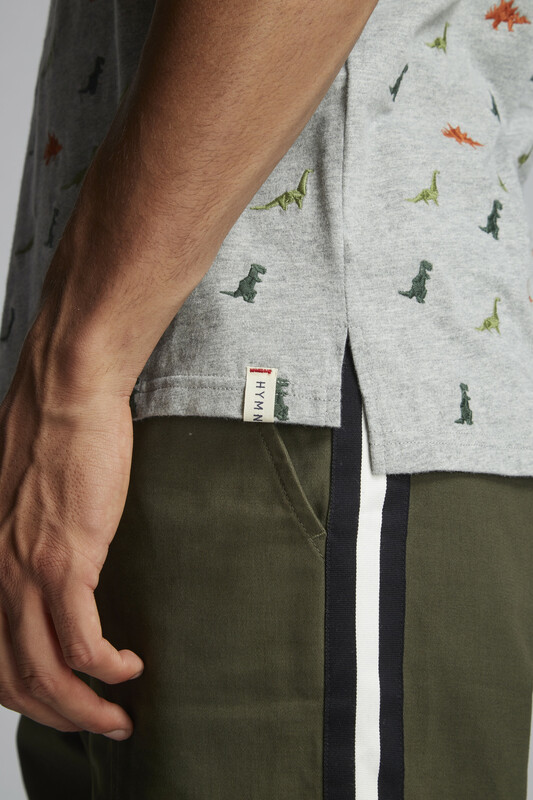 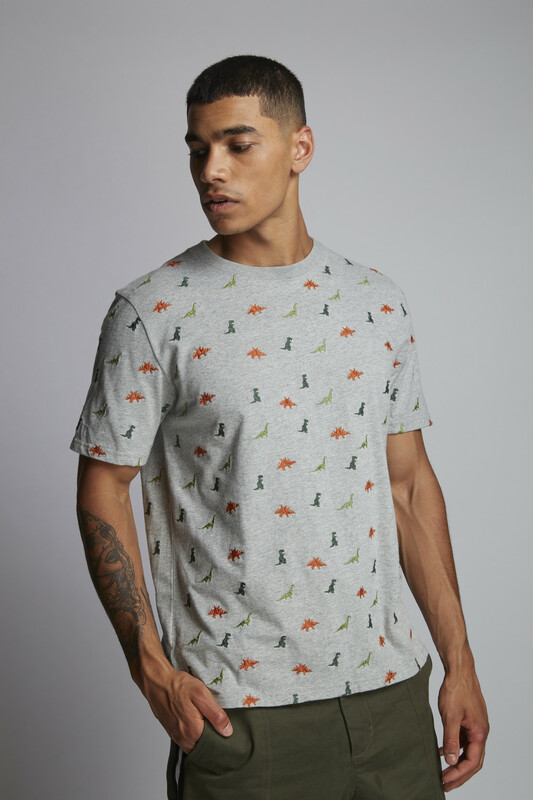 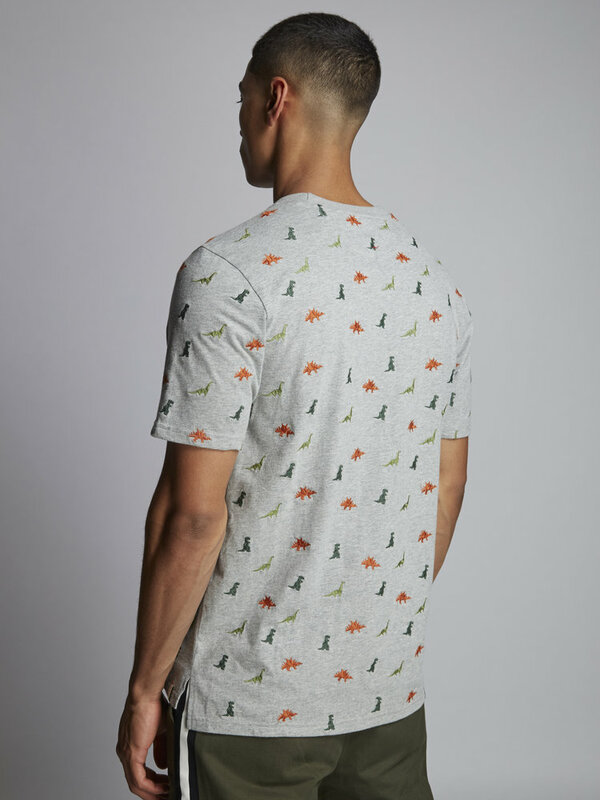 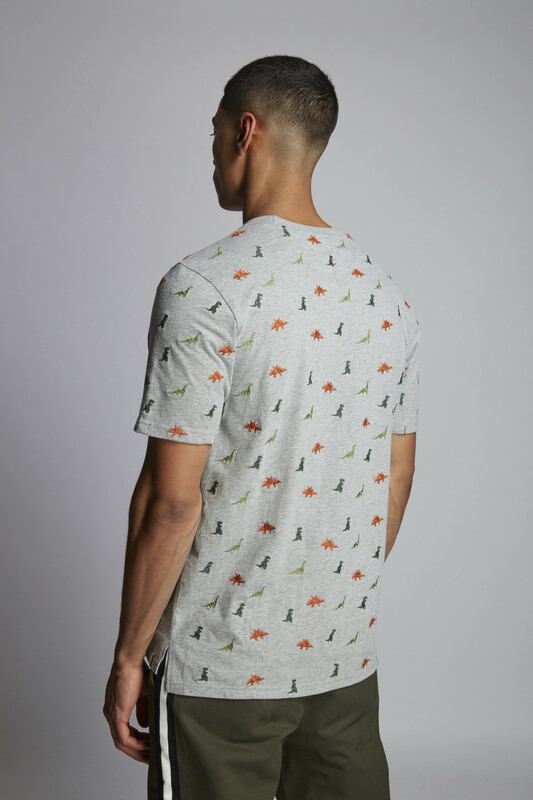 'HERD' is an grey marl cotton t-shirt with an all over embroidered dinosaur design. 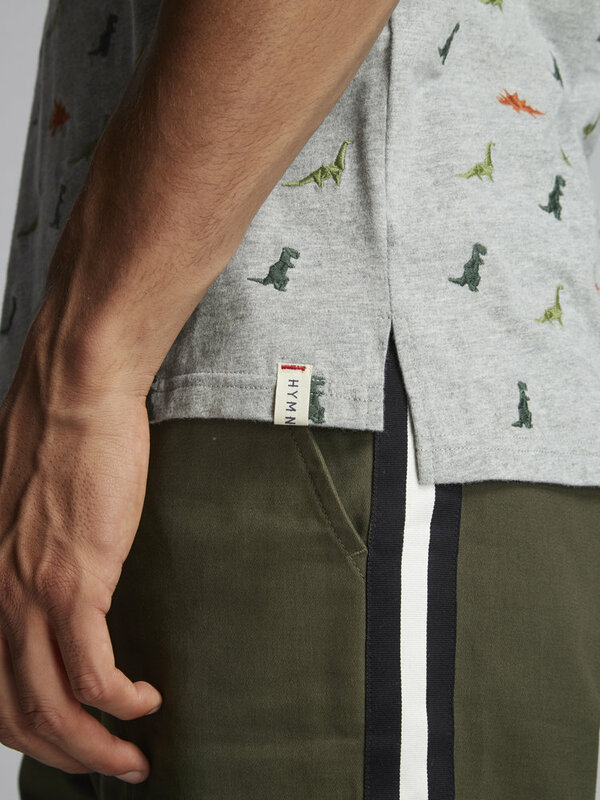 For Spring Summer 2019, HYMN present a collection entitled “Escape is So Simple” because escapism is the ultimate antidote to the rigours of modern life. For Spring Summer 2019, HYMN present a collection entitled “Escape is So Simple” because escapism is the ultimate antidote to the rigours of modern life and whatever form escape takes it is at our fingertips so long as we have the courage to seize it. 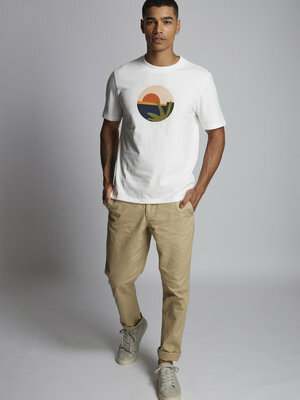 Available in 5 sizes: Extra Small, Small, Medium, Large and Extra Large. 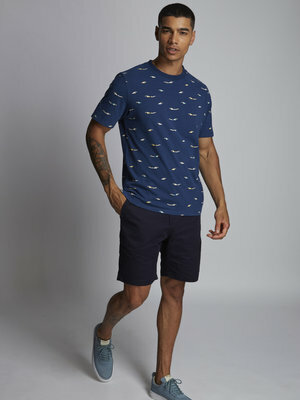 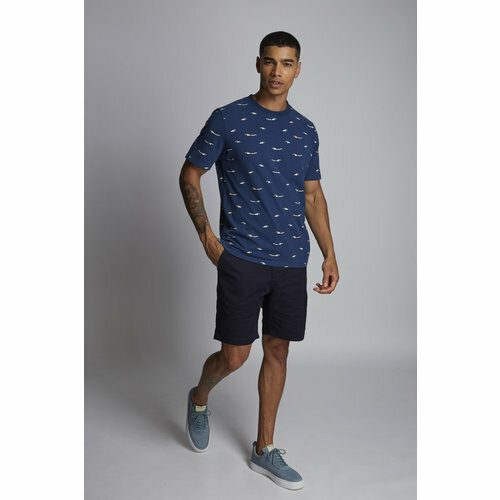 'SWIMMERS' is an navy cotton t-shirt with an all over print. 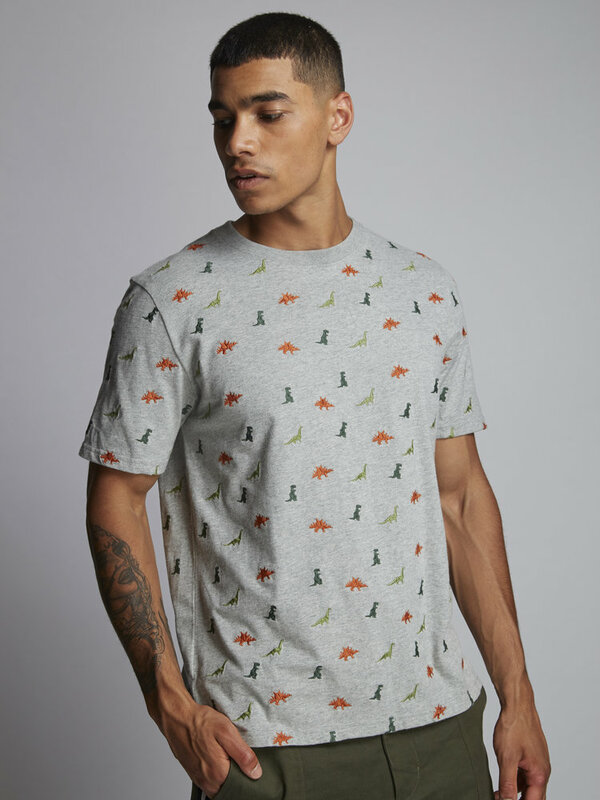 'PALM' is an grey marl cotton t-shirt with an all over print. 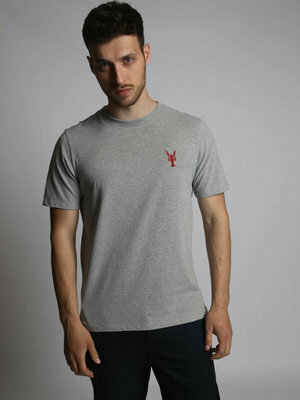 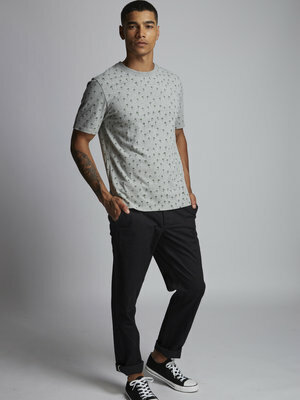 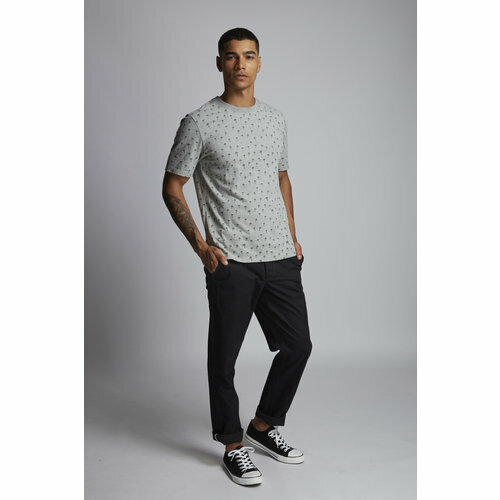 'LOBSTER' is an grey marl cotton t-shirt with an embroidered lobster. 'VIEW' is an off white cotton t-shirt with chest print. 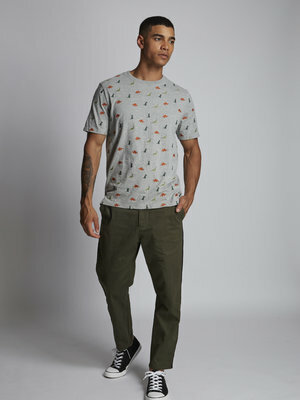 'FORECAST 2' is an yellow t-shirt with all over print. 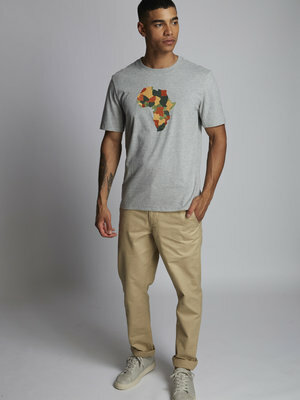 'Africa' is an grey marl cotton t-shirt with chest embroidery. 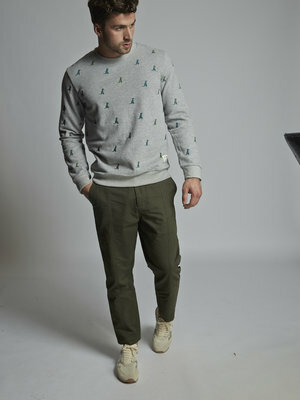 REX 2' is an grey marl cotton sweatshirt with all over dinosaur embroidery. 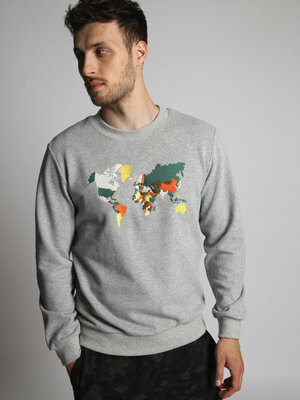 'Atlas' is an grey marl cotton embroidered sweatshirt.